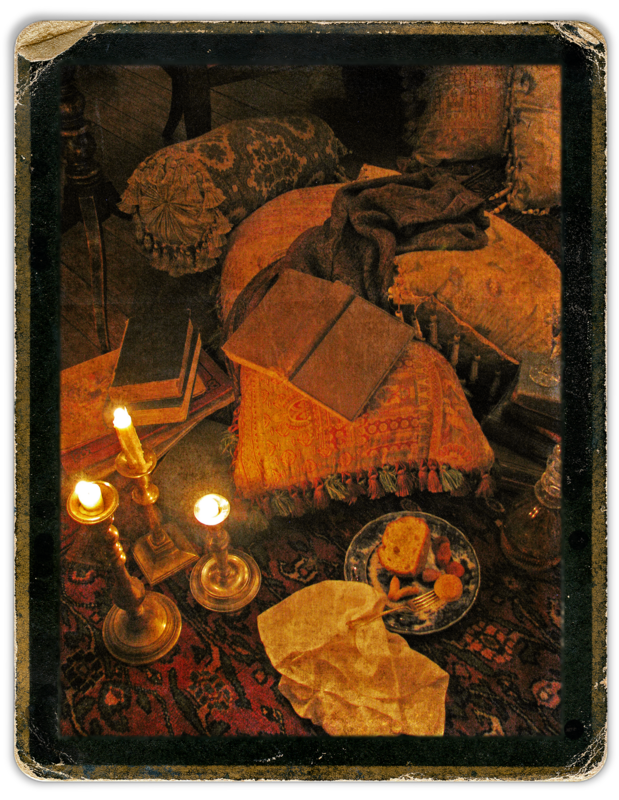 As I turned to leave the room on my way to Lord Byron’s study, my eyes drifted across the crowded library floor. 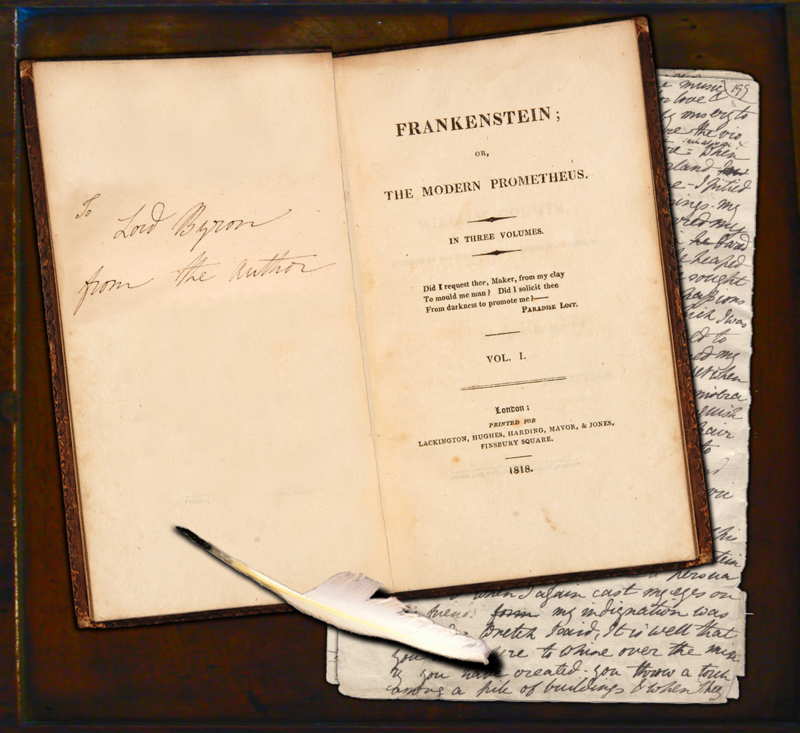 So this unruly scene before me was the notorious origin of Mary Shelley’s book Frankenstein – extraordinary, messy, but remarkable never-the-less. 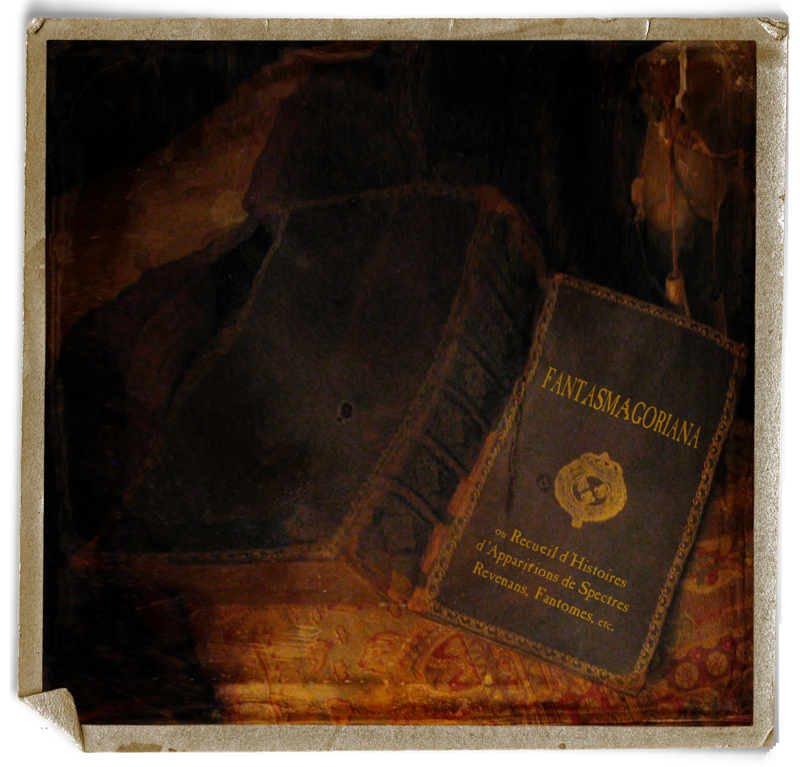 Lying on the carpet near the fire was the book Fantasmagoriana. 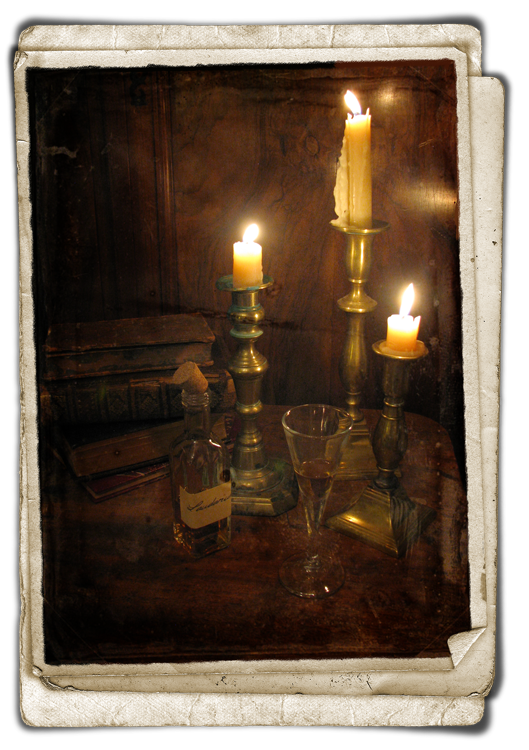 Known to the British as The Tales of the Dead, Lord Byron had been reading from it earlier to entertain his guests. This was a classic book of Gothic horror stories and undoubtedly one of the terrifying sources of Mary’s dreams occurring upstairs at this very moment. The small but potent book lay there with its binding broken, no doubt trampled on in haste by Byron himself as he dashed to help his friend Percy Shelley. 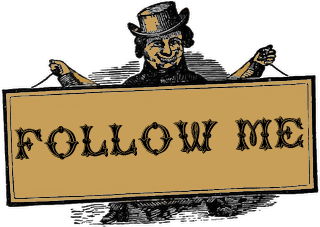 Mr. Shelley had bolted from the room in a terrified state after hallucinating that Mary’s chest had metamorphosed into two eyes staring at him. I picked up the book and read the epigraph, “Falsis terrorizes implet” – Horace. A rough translation from the Latin would be “he fills his (head) with imagined terrors”. That Roman could not have written a more prescient description of this evening’s events. The fire crackled. 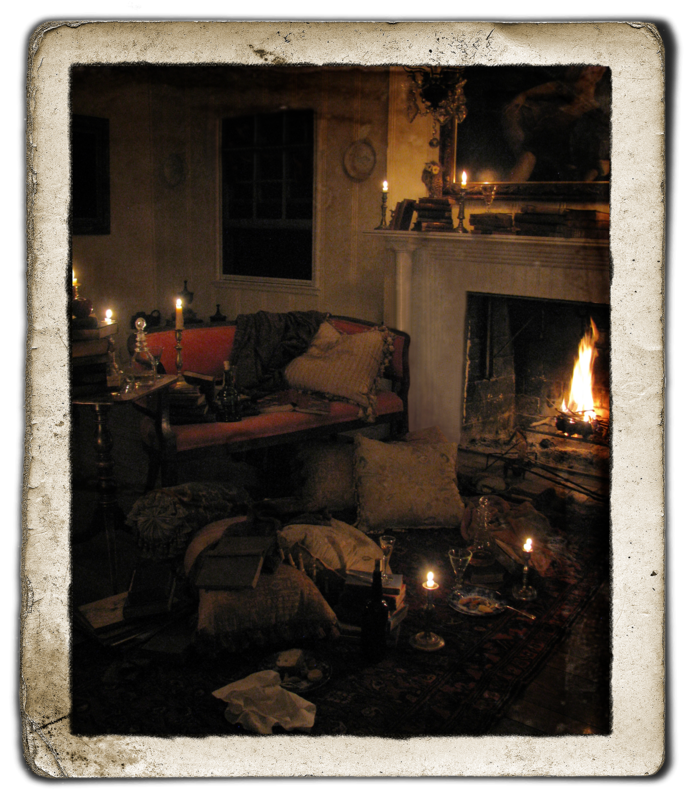 My eyes shifted, what was that resting on the hearth…? It was a dark and stormy night during the summer that never was. 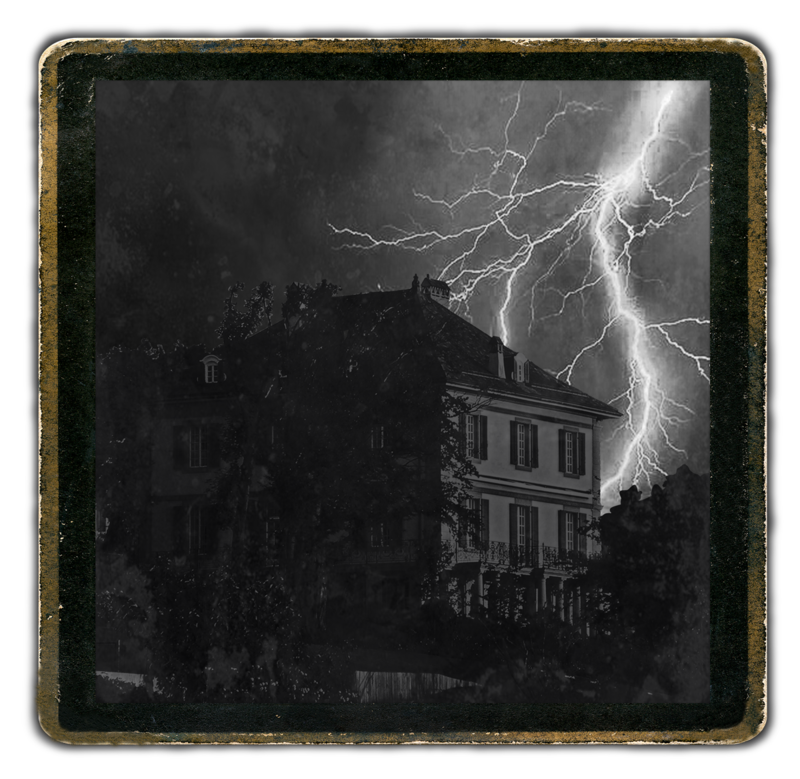 It is June in the year 1816 and a group of five English free-thinkers gathered together at the Villa Diodati on the edge of a storm lashed Lake Geneva. 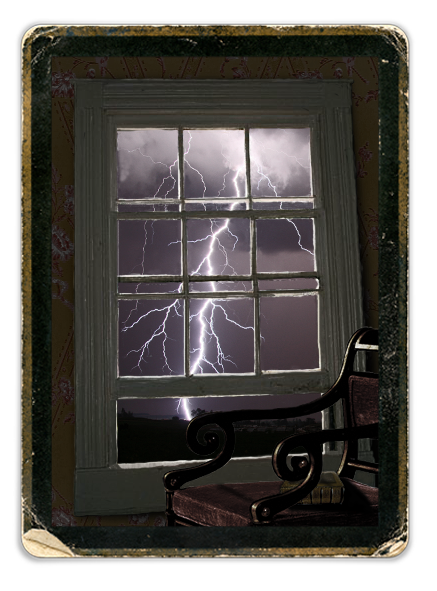 Confined inside in front of a fire in the library were Lord Byron, Percy Shelly, Mary Shelly, Claire Clairmont and Dr. John Polidori. All those present were on holiday and visiting Lord Byron at his interim home during his self-imposed exile from England. A voluntary expulsion, I believe, initiated from a scandalous incident involving his unfortunate wife. Unknown to them, on the other side of the world in Indonesia, Mt.Tambora had erupted with such fury, that it created a blanket of ash over the Earth so dense that sunspots could be seen with the naked eye.